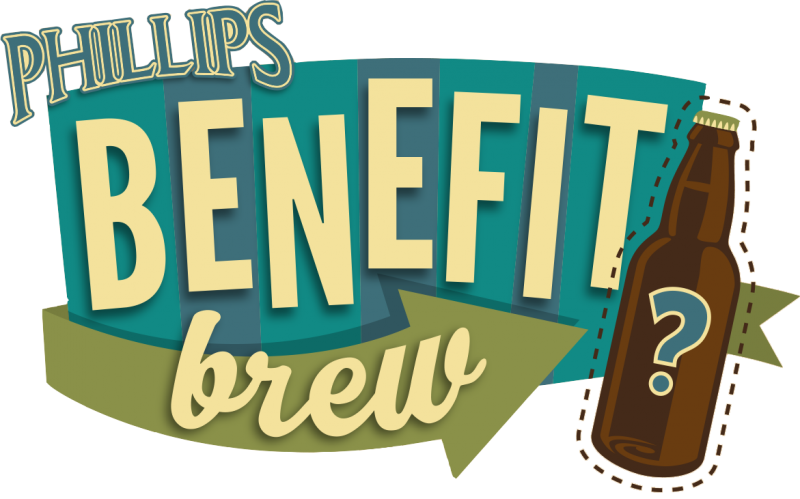 Nominations Are Open For The 2015 Phillips Benefit Brew! 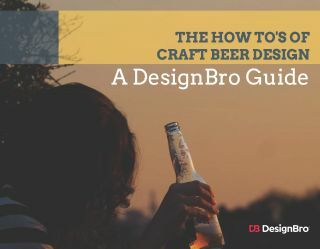 Benefit Brew is an annual project where we create a custom brew for a cause. 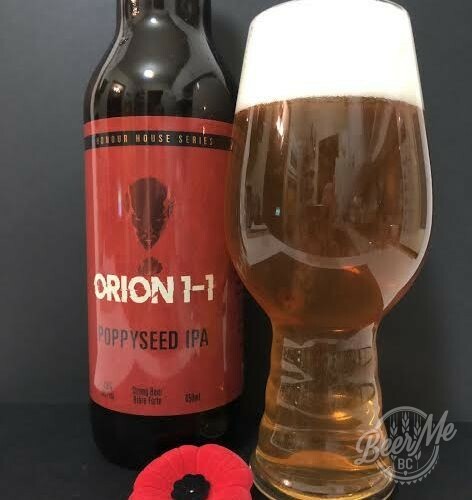 The beer is named after the charity, given a custom-designed label, and full proceeds are donated (approx. $10,000). This year we are doing TWO Benefit Brews; one for BC and one for AB. Which causes? That’s up to you! Nominate your favourite charity until October 23rd at www.benefitbrew.com. Any federally registered charity can be nominated, but in support of age-related alcohol marketing regulations, children’s charities cannot be accepted. All 10 charities who are selected to participate in the vote also receive a $500 donation regardless of where they end up at the end of the voting period. For a bit of background on the project, check out the video below! 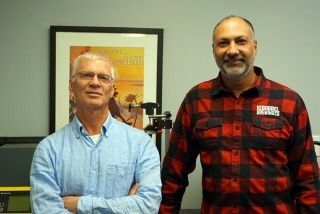 Benefit Brew from Phillips Brewing Co. on Vimeo.